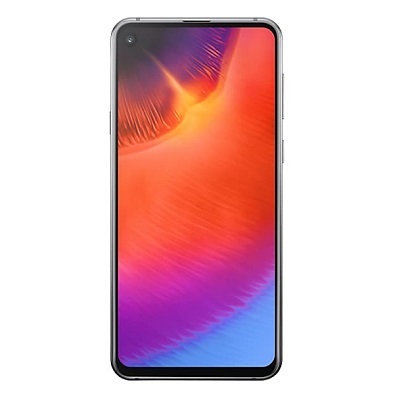 if You own Samsung Galaxy A9 Pro having FRP issue then This Page For You Where You Will Find a Step by Step Guide to Remove or Reset FRP aka Google account on any Samsung Galaxy A9 Pro Smartphone. The Samsung Galaxy A9 Pro is Run on Android 8.1 oreo and it is Powered by QCOM SD 710 Processor. The Device Come with 6GB of RAM and 128GB of Storage. it has a 6 Inch TFT Full HD Display. it Come with a 6.4 Inch IPS Display With the Resolution of 1080 X 2340 Pixels. it has 24 MP Primary Sensor and one another 24 MP on Front For Selfie.